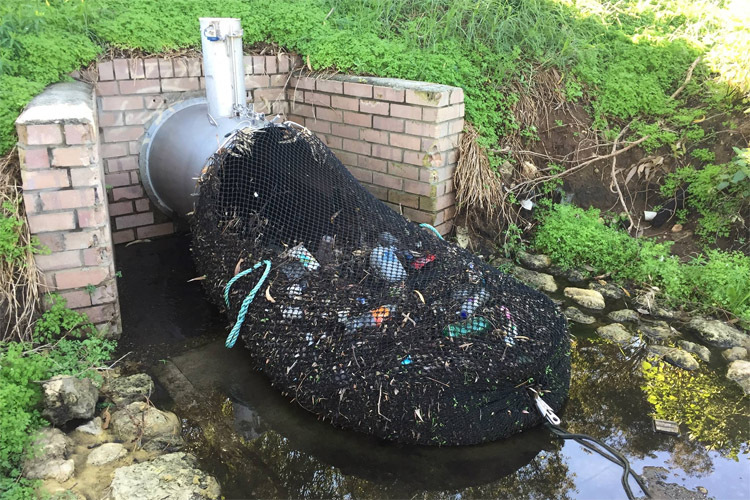 The city of Kwinana is testing a simple, yet cost-effective solution to reduce the discharge of waste from drainage systems. They're funny, cute, athletic, and extremely friendly. 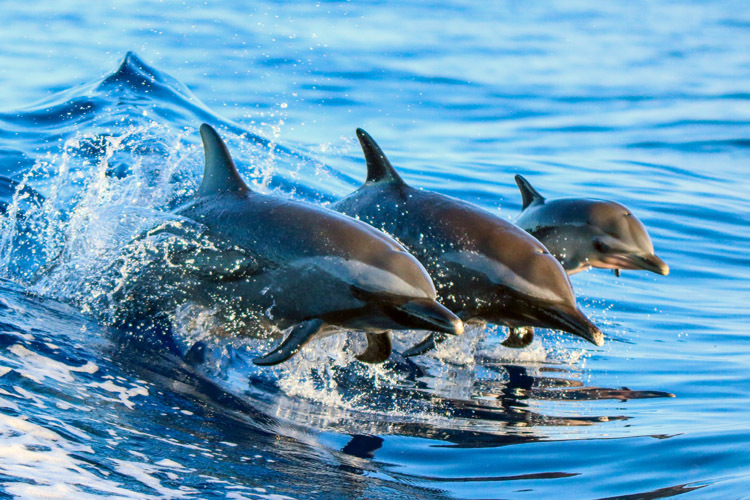 Welcome to the extraordinary world of dolphins. 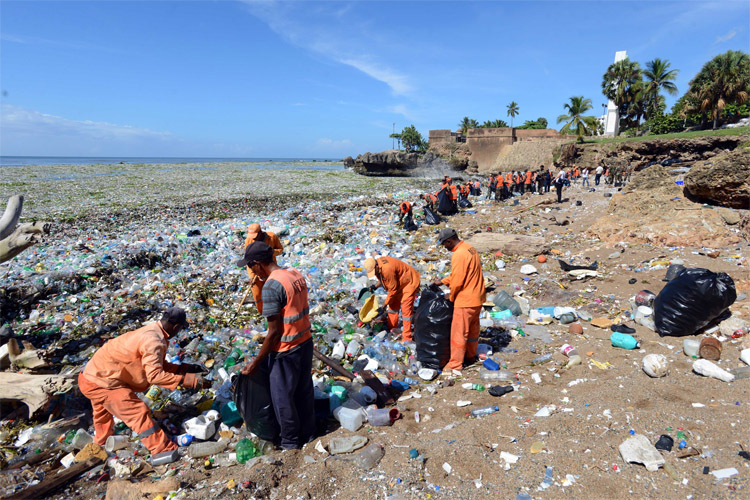 A tidal wave of plastic debris invaded the water and sands of Playa Montesinos, in the Dominican Republic. 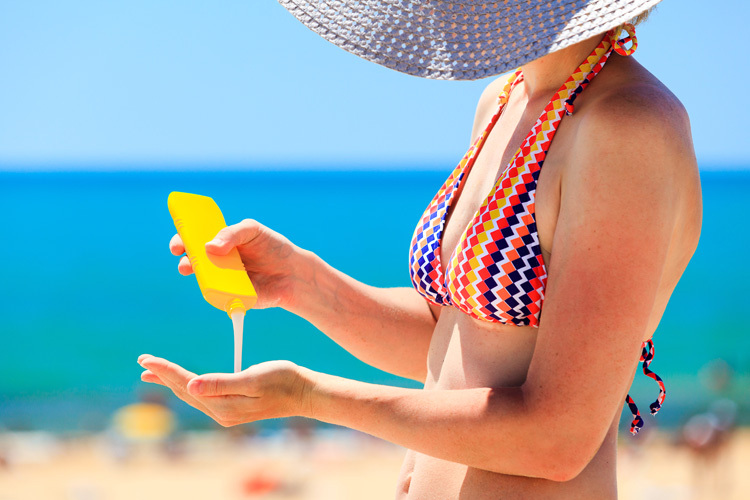 Hawaii has officially banned reef-harming sunscreens from the archipelago. 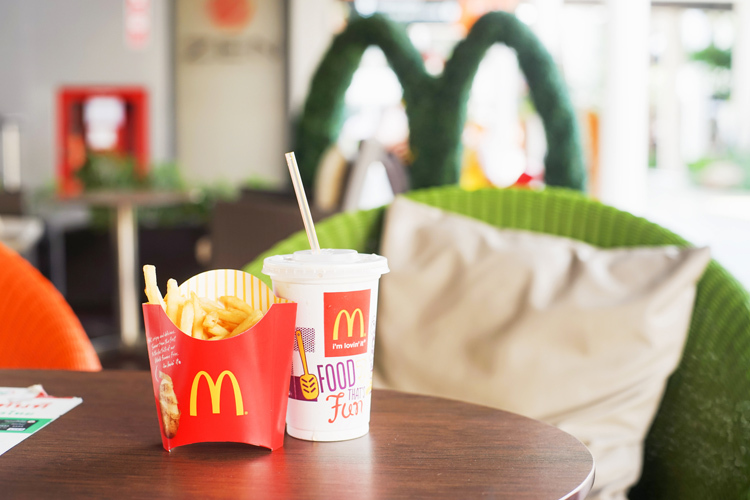 McDonald's announced that its restaurants in the United Kingdom and Ireland will put an end to plastic straws in 2019. 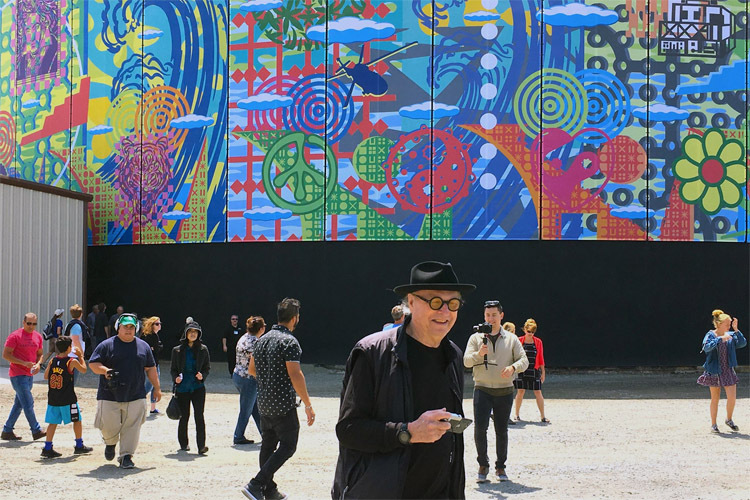 The Friends of Cabrillo Marine Aquarium will unveil two new murals by American artist John Van Hamersveld, in San Pedro, California.